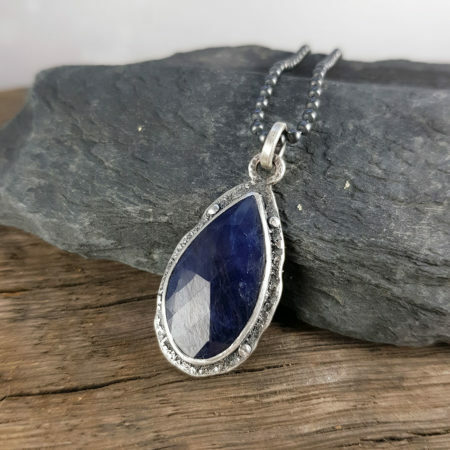 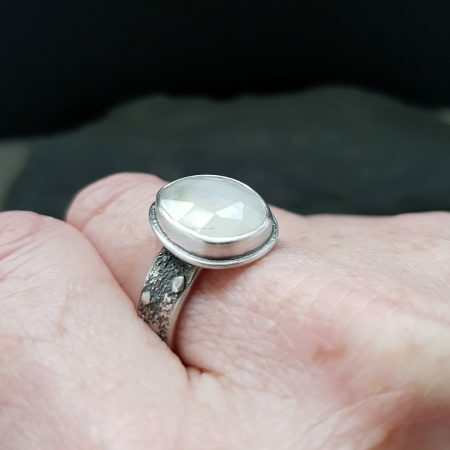 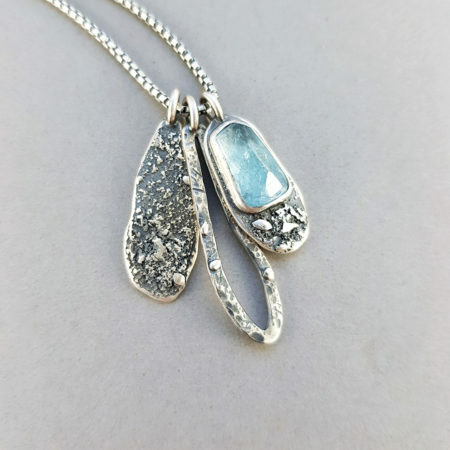 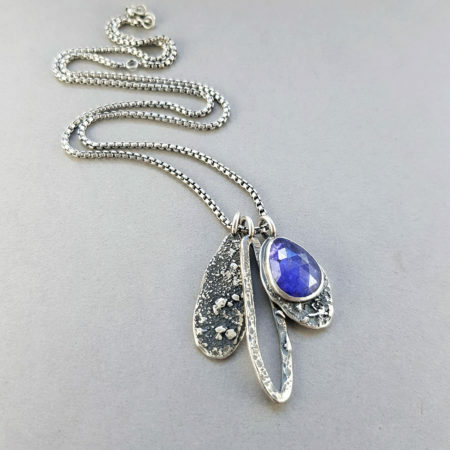 upcoming events and other news from Carin Lindberg Jewellery. 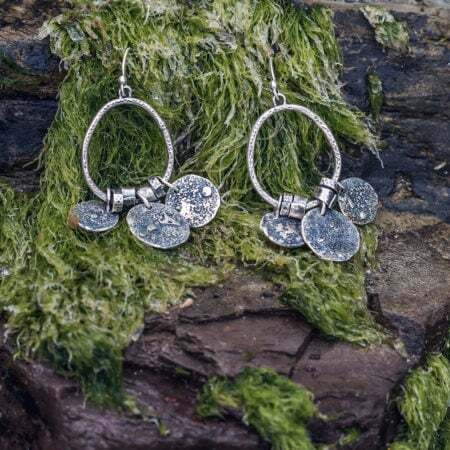 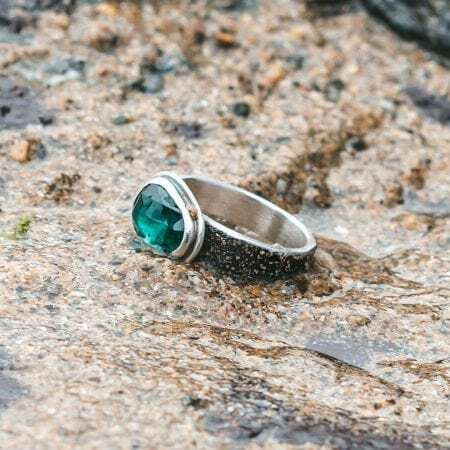 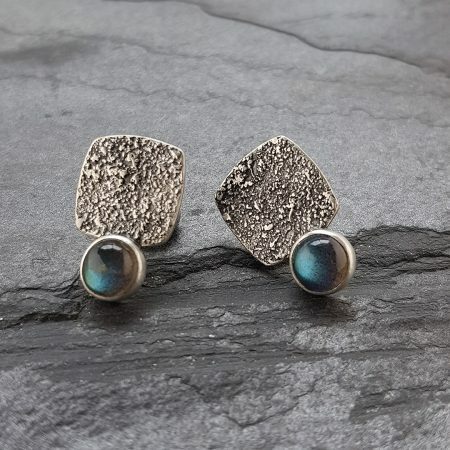 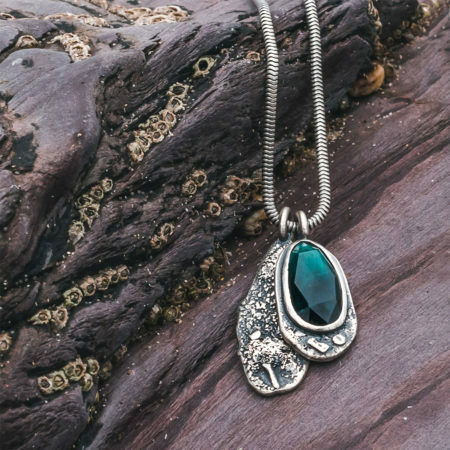 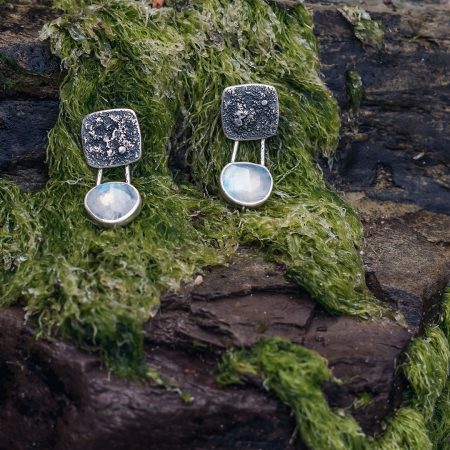 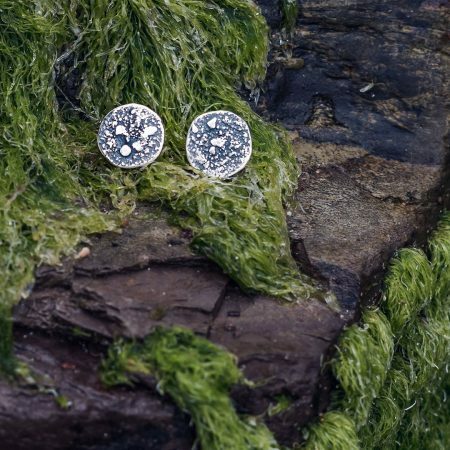 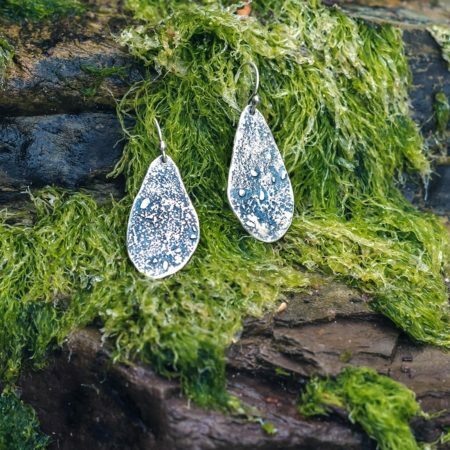 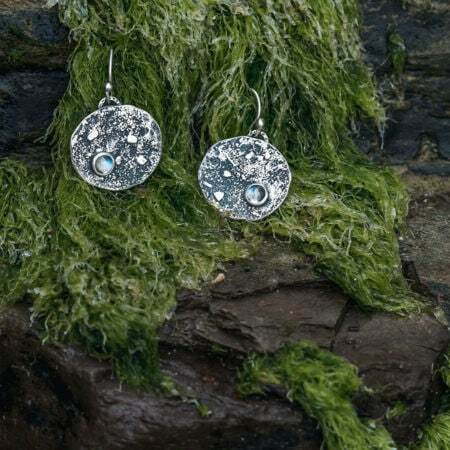 The collection is inspired by the spectacular north Cornish coast with its cliffs and rock formations. 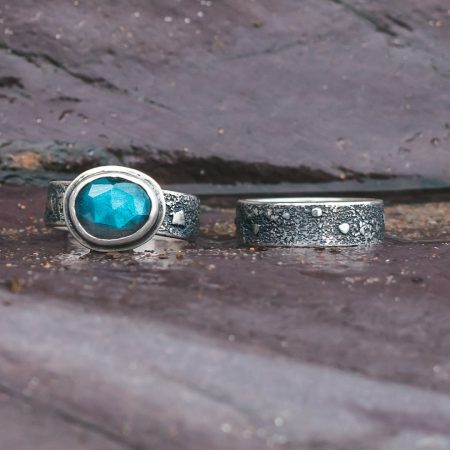 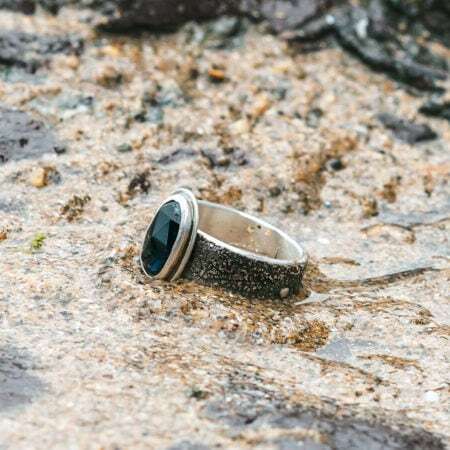 Vibrant blues and greens are teamed up with stormy greys and neutrals incorporating the colours of the sky, sea, beaches and the surrounding landscape. 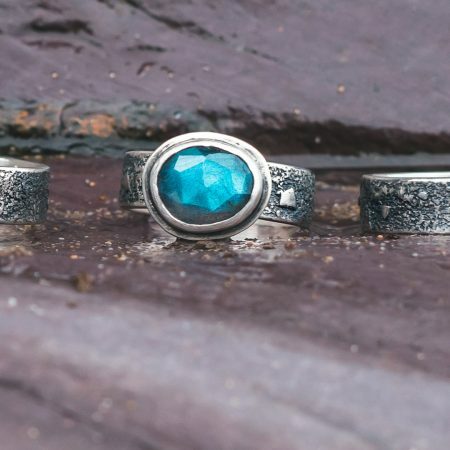 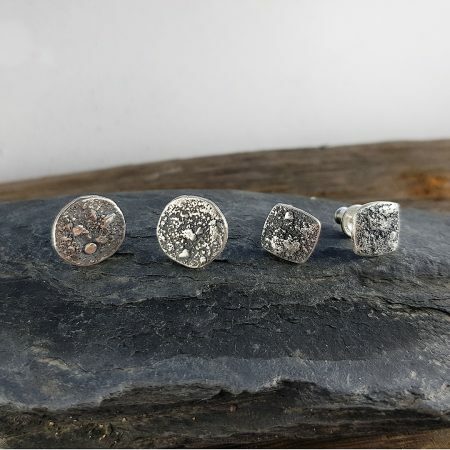 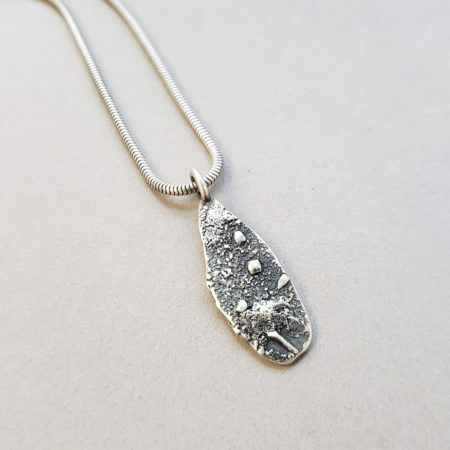 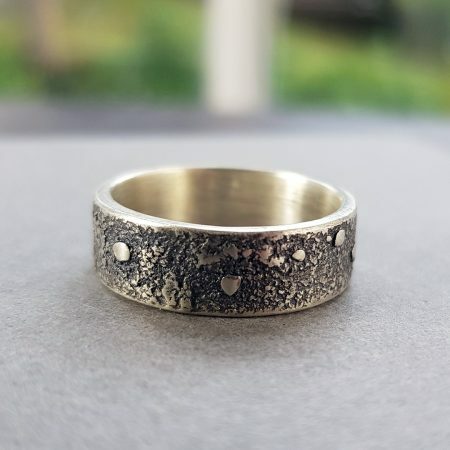 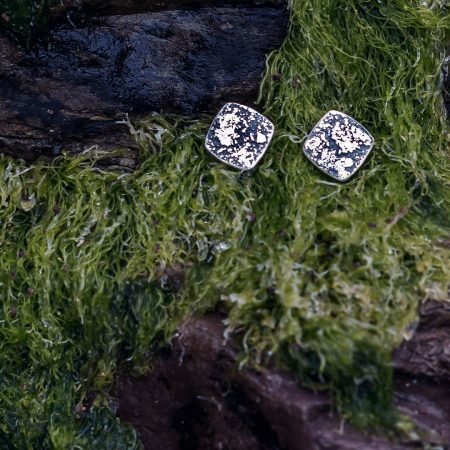 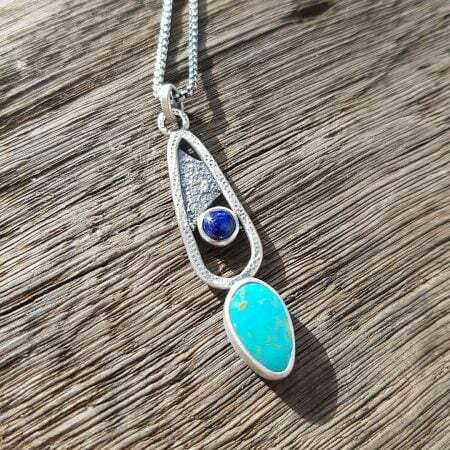 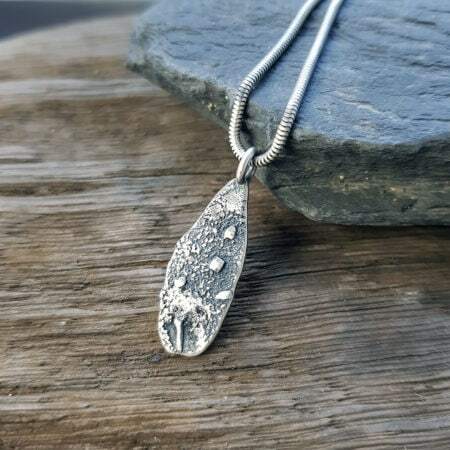 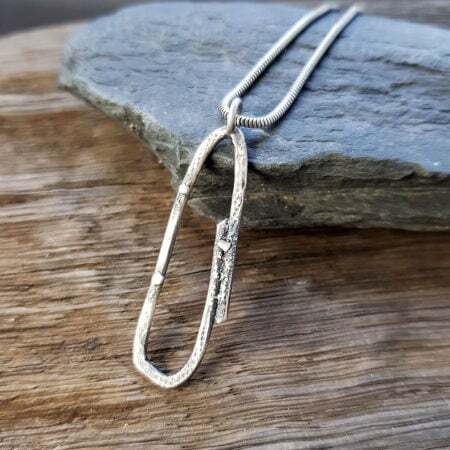 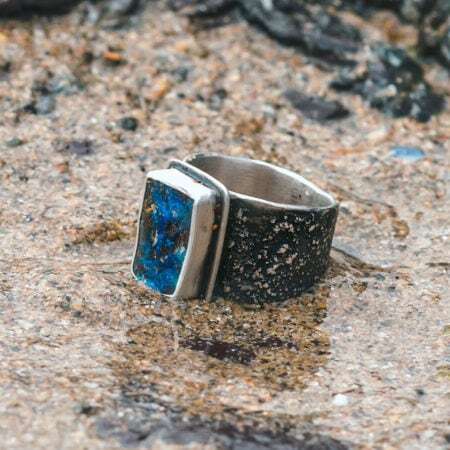 Sterling silver and accents of gold, with rugged textures and a rustic patina gives the jewellery plenty of character and depth. 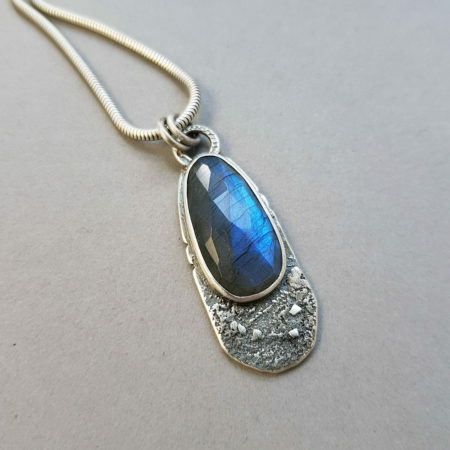 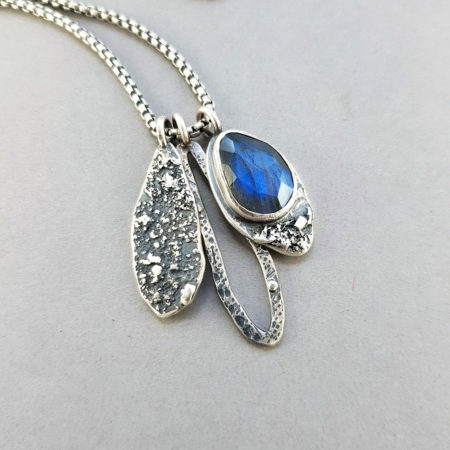 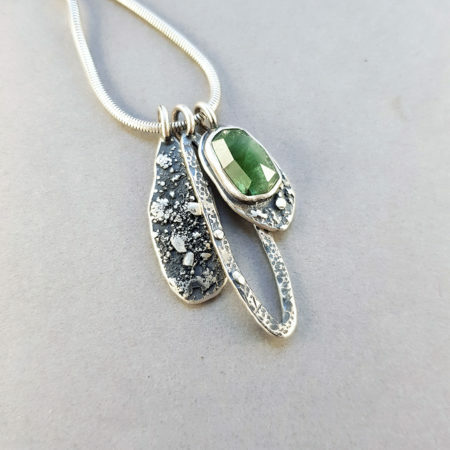 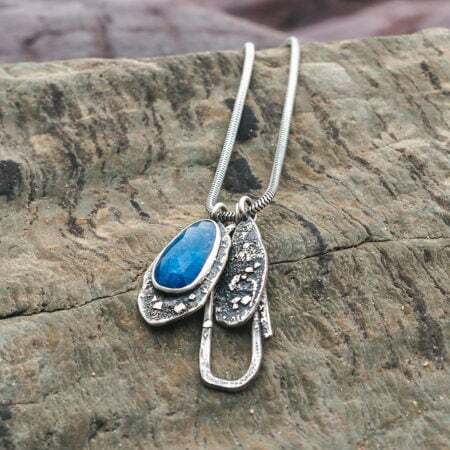 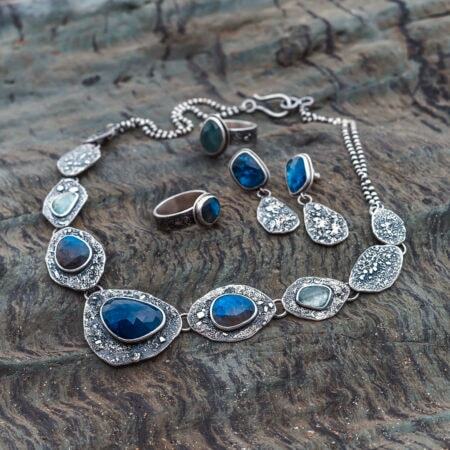 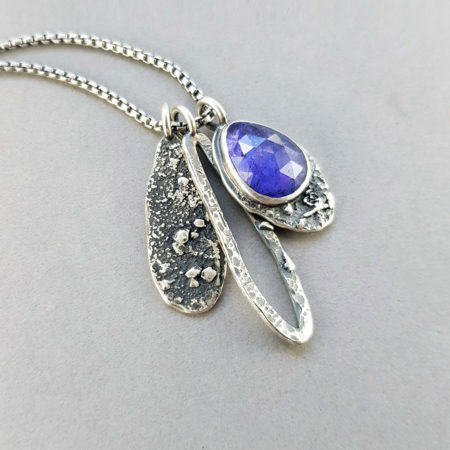 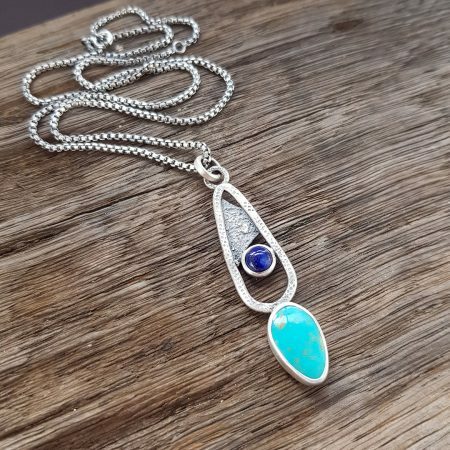 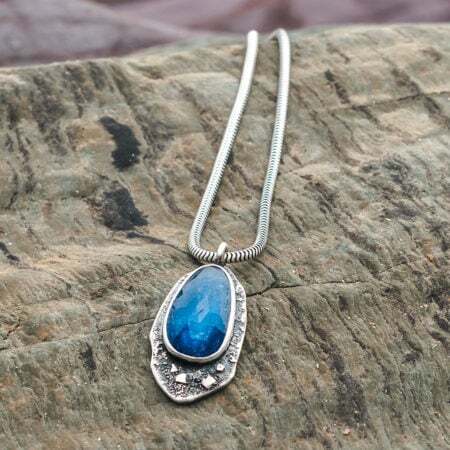 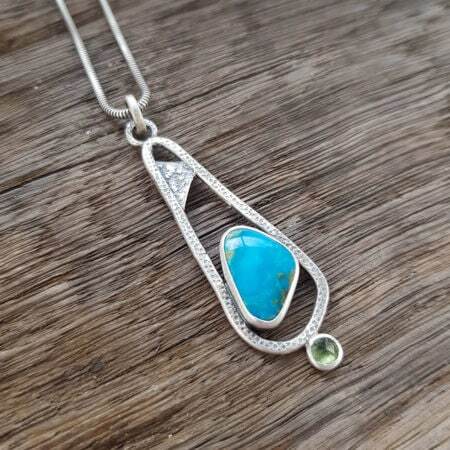 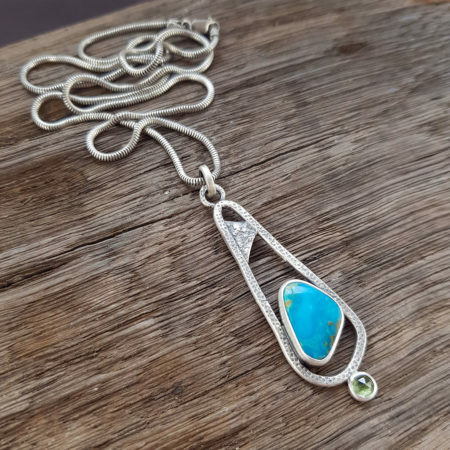 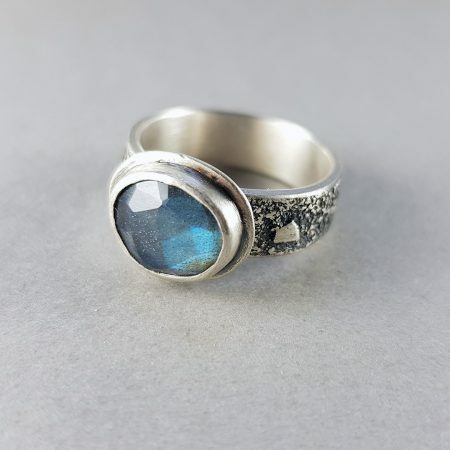 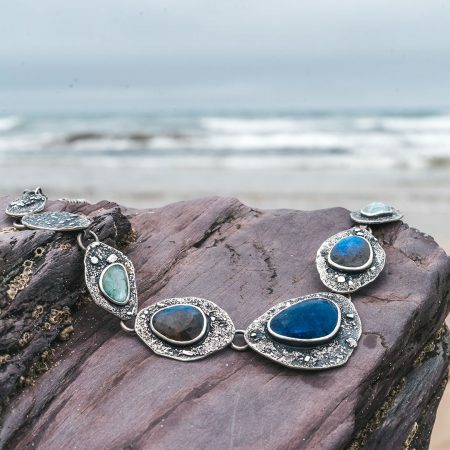 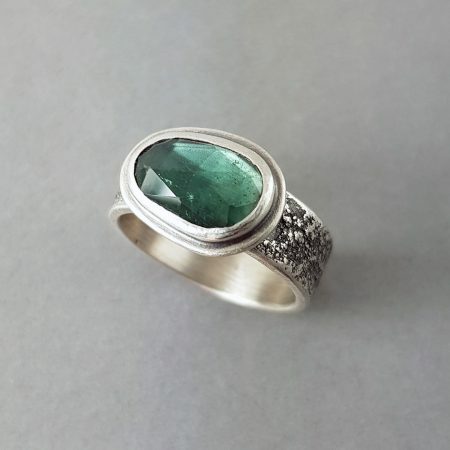 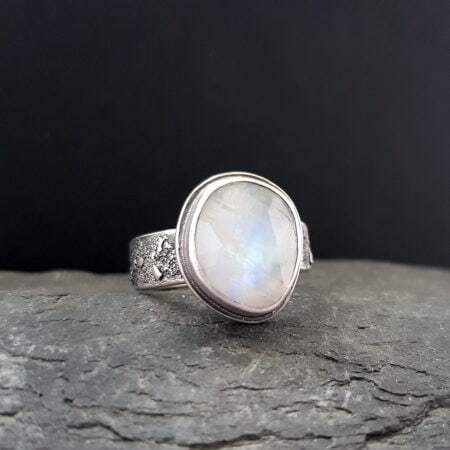 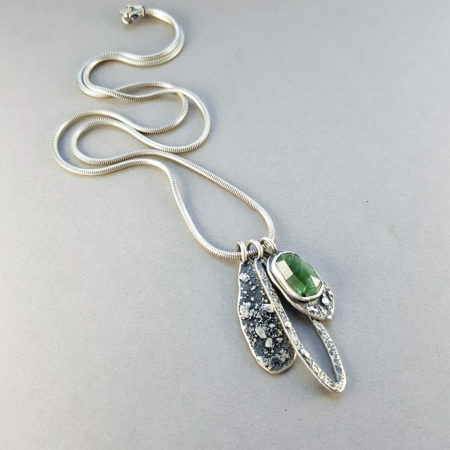 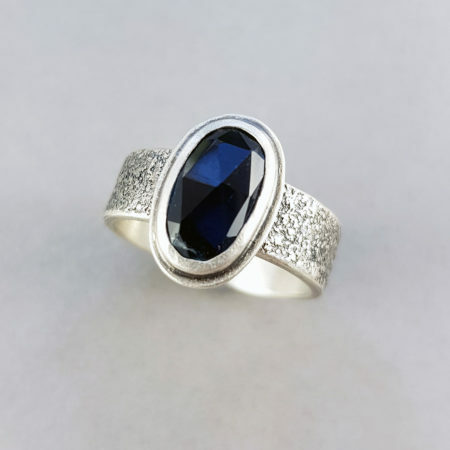 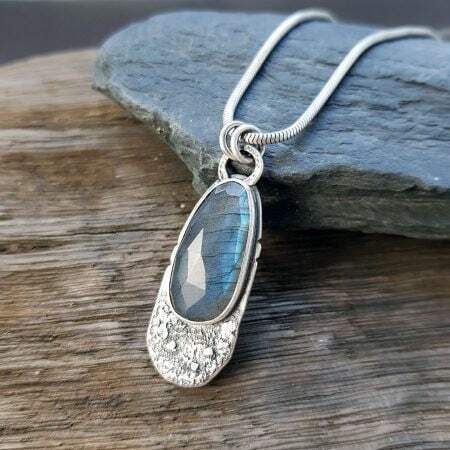 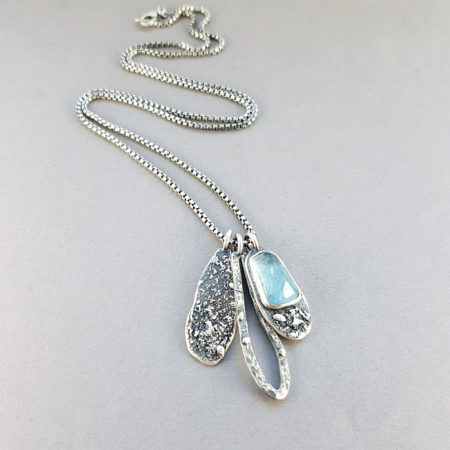 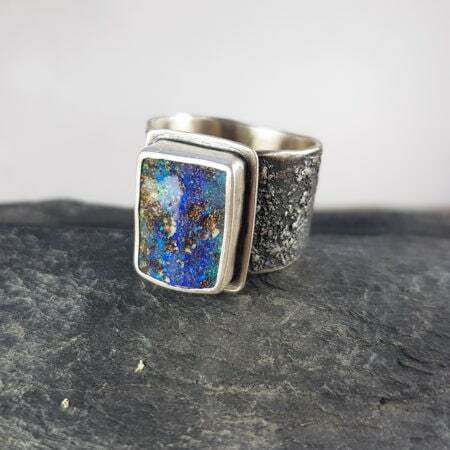 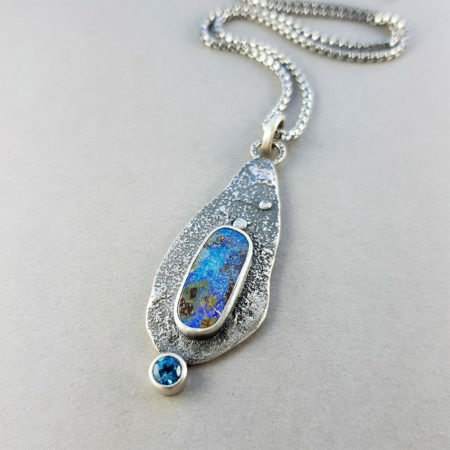 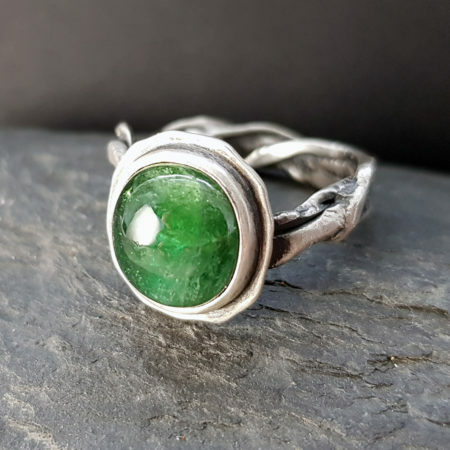 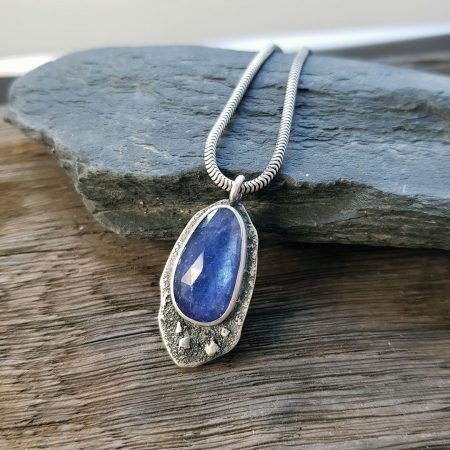 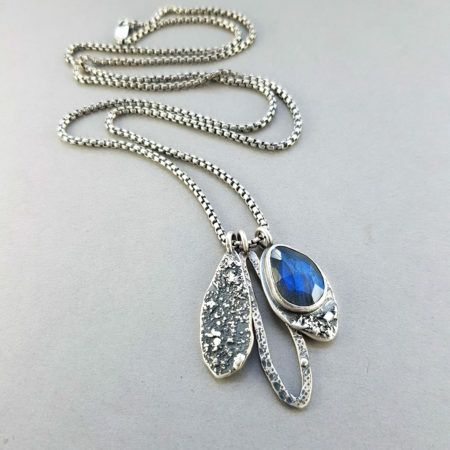 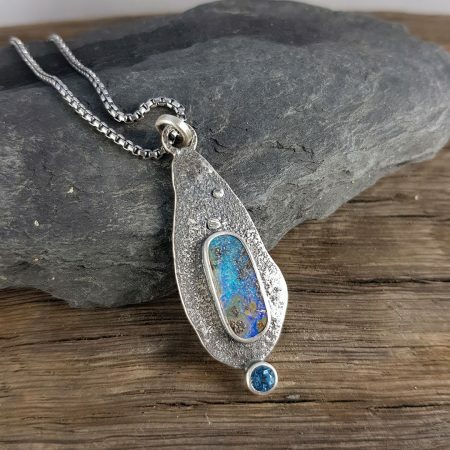 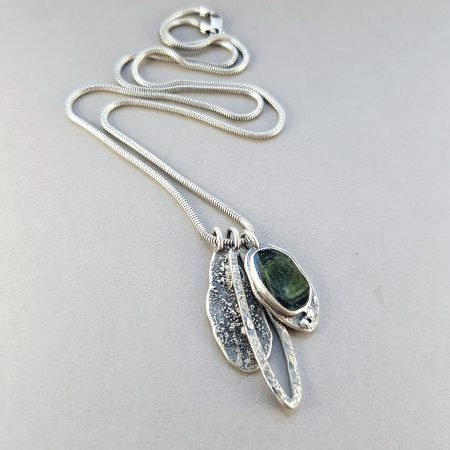 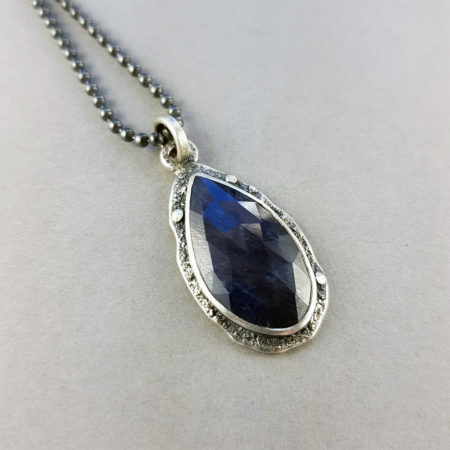 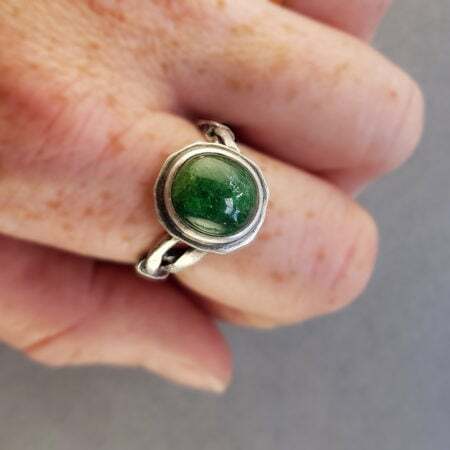 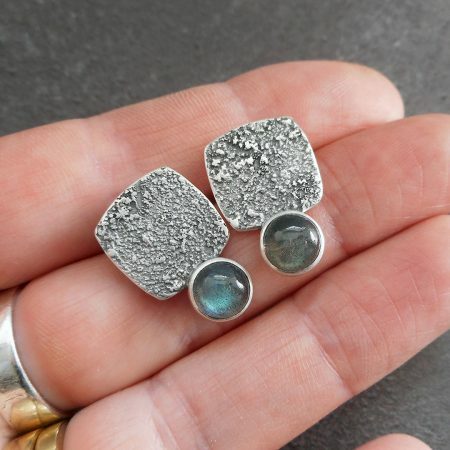 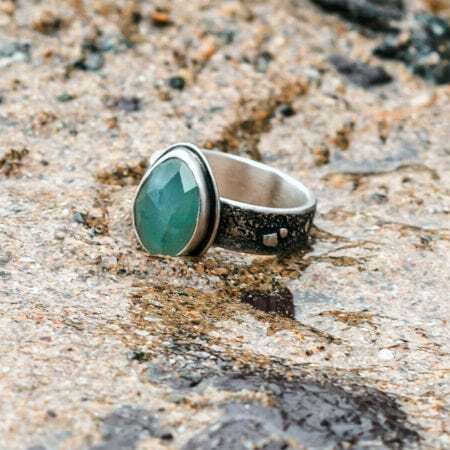 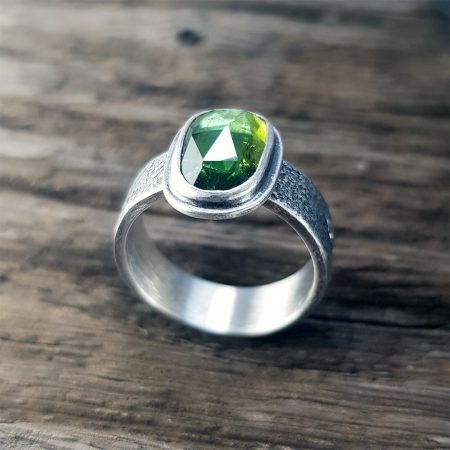 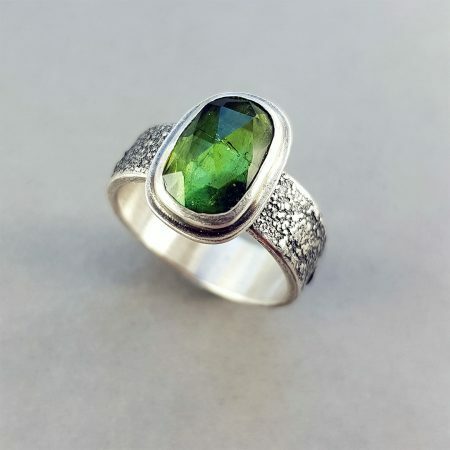 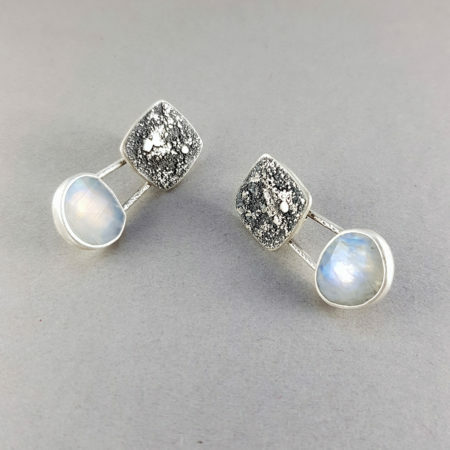 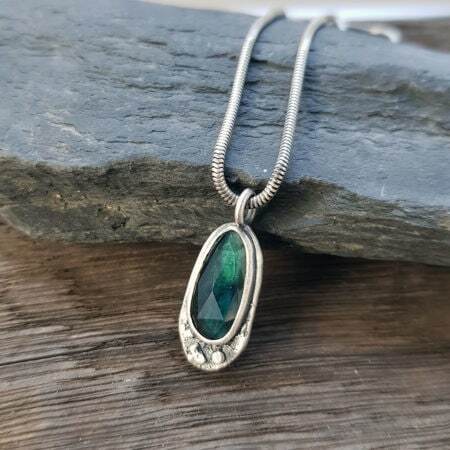 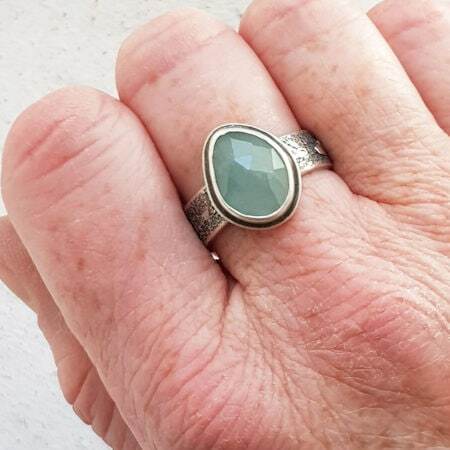 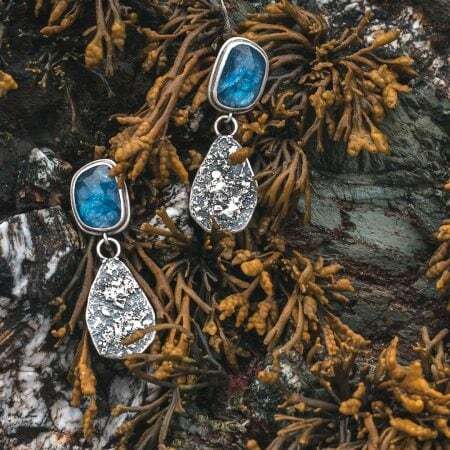 With particular emphasis on one-of-a-kind pieces, the collection features beautiful and striking gemstones such as opals, tourmaline, tanzanite and aquamarine. 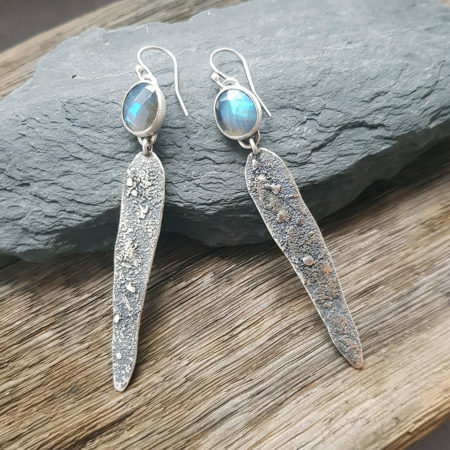 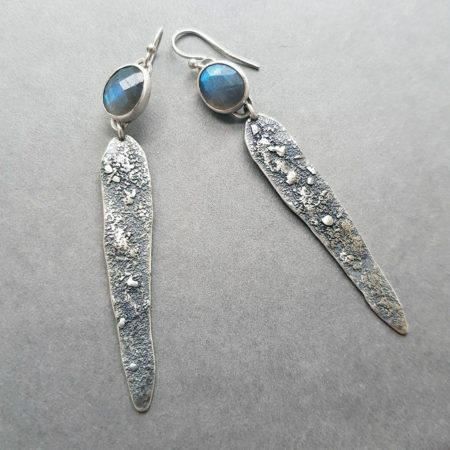 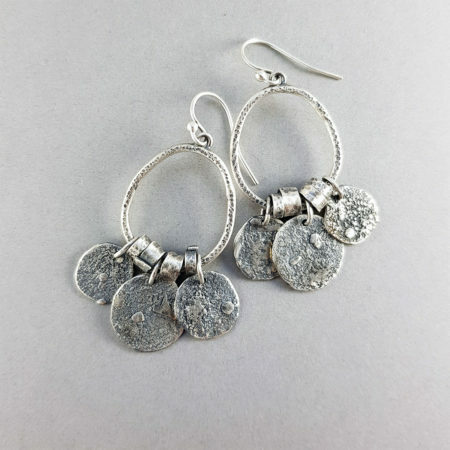 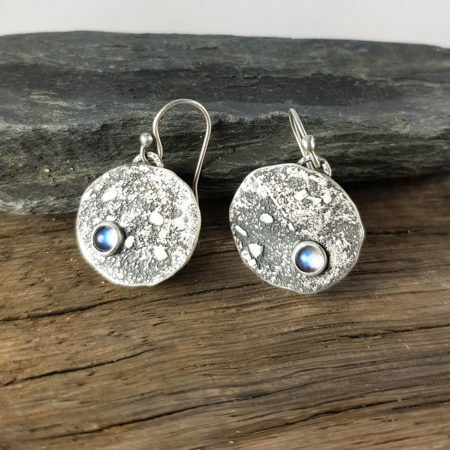 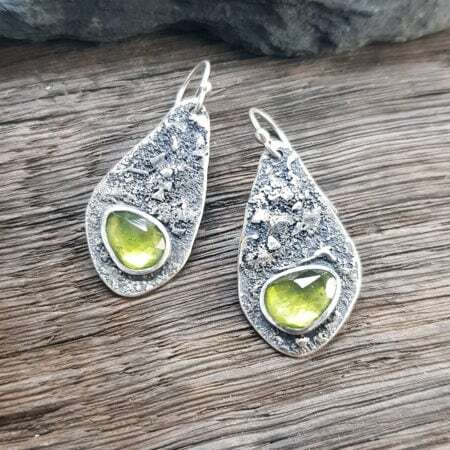 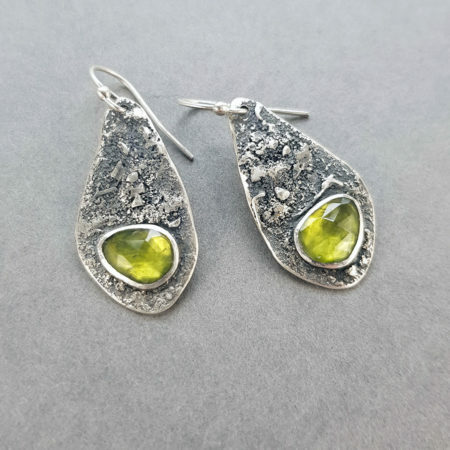 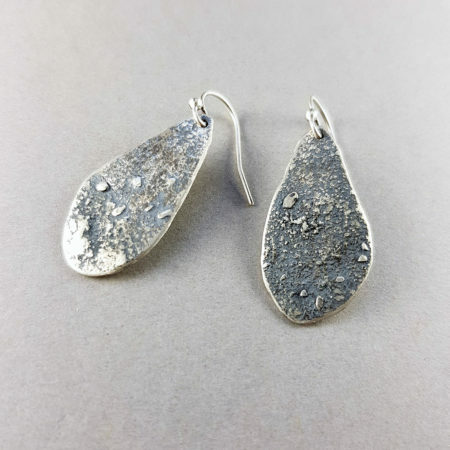 Join the mailing list to get the chance to buy a new gorgeous pair of earrings each month, at a discounted price. 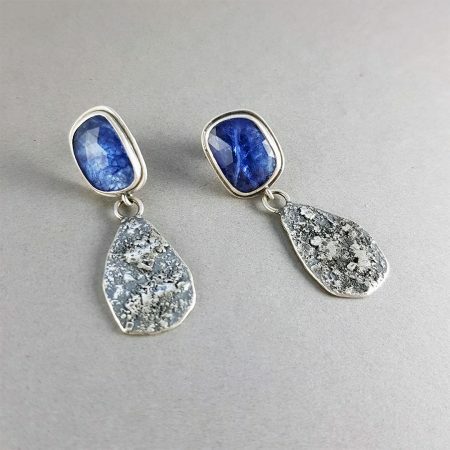 You will also get updates on new products, special offers and any other news from Camali Design. 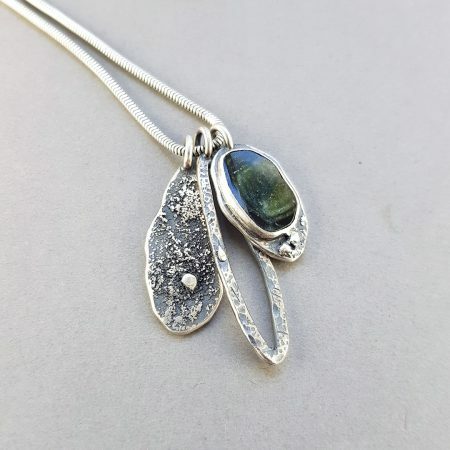 PLEASE NOTE: All orders made over Christmas and New Year will be made and delivered starting on the 7th of January 2019.